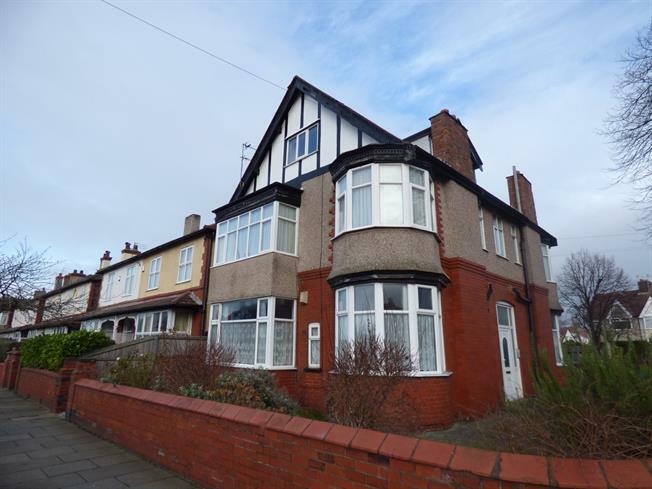 Entwistle Green are delighted to offer for sale this two bedroom ground floor flat. The property briefly comprises; communal entrance porch, private entrance hallway, lounge, kitchen, two bedrooms and a good sized bathroom. The property has many original character features and is centrally heated and double glazed throughout. Fitted wall and base units with complementary worktops. Double glazed uPVC windows. Cooker and hob. Feature fireplace and surround. Radiator. Double glazed uPVC bay window. Panelled bath with shower over. Low level wc. Wash basin. Double glazed uPVC window.